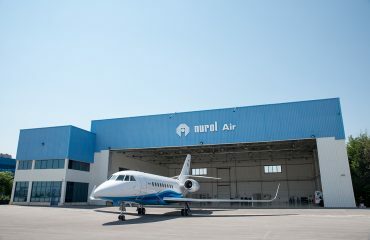 Turkish DGCA to host Turkey-Asia Civil Aviation Conference… – Nurol Havacılık A.Ş. With the purpose of bringing a new dimension to the breakthrough that Turkish Civil Aviation have been experiencing in the last decade and promoting the regional and global development of Civil Aviation in Asia, Turkish Directorate General of Civil Aviation is hosting the Turkey-Asia Civil Aviation Conference on 23-24 April 2018 in Antalya. The Conference is going to bring the Asian Civil Aviation Authorities and leading names of the World Civil Aviation together. 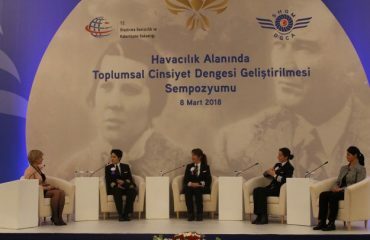 With the upcoming Conference, Turkey is planning to strengthen the existing friendly ties with Asian Countries within the scope of Civil Aviation, create a new platform for more regional and global cooperation opportunities for Asian Countries and promote the sustainable development of civil aviation in Asia. 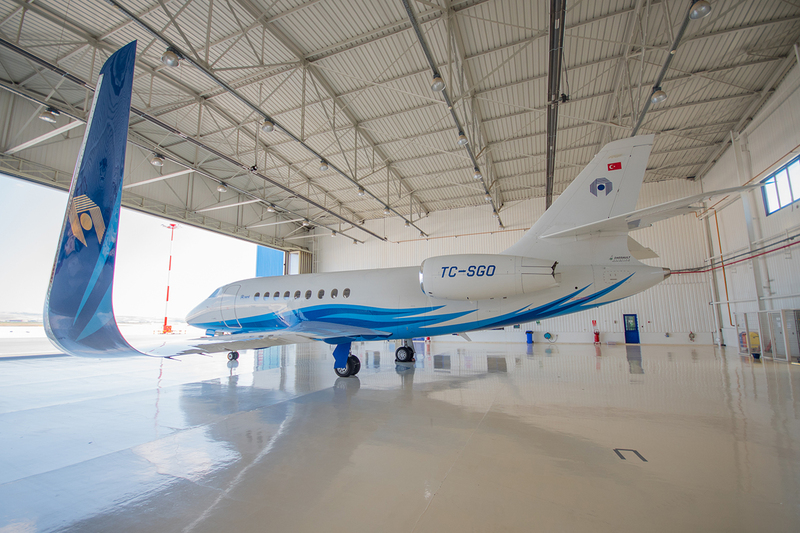 The conference which will be held in Antalya on 23-24 April 2018 has been planned to be within the same week with Antalya EurAsia Airshow which will take place on 25-29 April 2018. The Conference is going to host not only the Asian Civil Aviation Authorities but also pioneers and decision makers of World Civil Aviation like President of ICAO Council H.E. Olumuyiwa Benard ALIU by organizing a comprehensive Workshop on the current issues of World Civil aviation and future of aviation in Asia within the framework of the Conference. The participants of the Conference are going to have the chance to have bilateral and multilateral meetings with other participant Authorities, share their experiences and extend their regional and global cooperation opportunities by creating new networks.